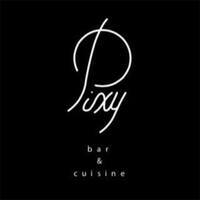 Patrons strolling through Robertson Quay will find the delights of Pixy Bar & Cuisine along Telok Ayer Street. 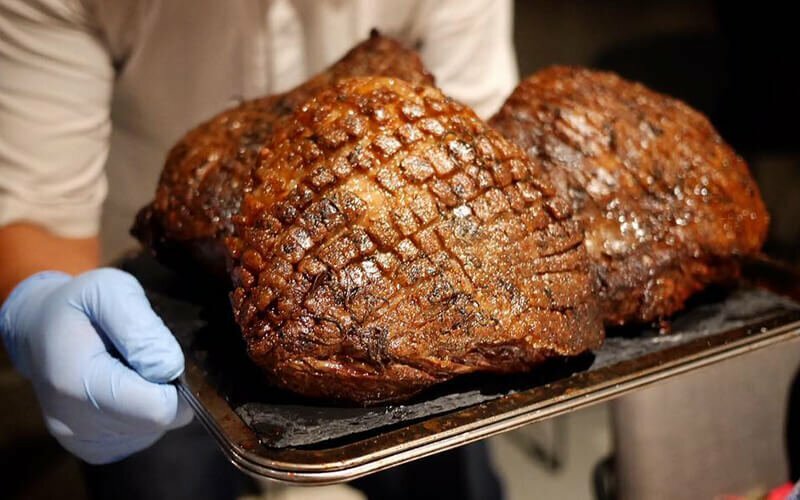 Serving up a fusion of Singaporean, Japanese, and European flavours in its vast menu, guests dining at this venue will find a selection of degustation menus to sample. Try out the Pixy foie gras, roasted beef rump with dijon mustard, and plenty more.